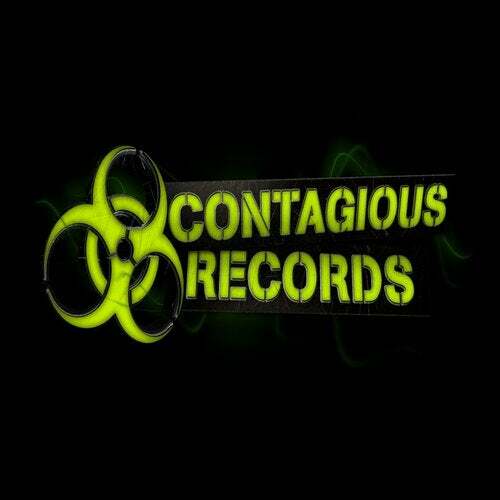 SNIPES & MURF's debut release on CONTAGIOUS... These guys have gone in on this track... Driven kick and bass with somie nice leads and twists! !